The video follows the recent release of the track via LAVA/Republic Records. Get it HERE. Produced by d.a. doman, “Sweat” illustrates the artist’s progression. Not only does it highlight his passion for throwback nineties R&B and soul, but it also shines a light on his slick signature style punctuated by sky-high falsetto. The track hints at more music to come very soon from the artist. 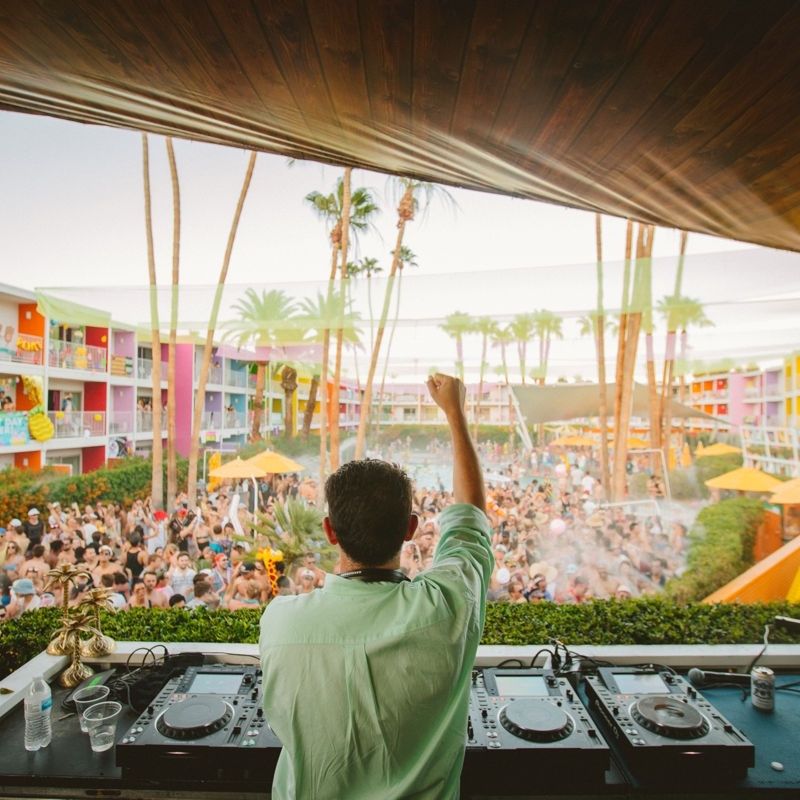 With the single out now, Stanaj announces a string of special shows on both coasts in April. He’ll perform at The Peppermint Club in West Hollywood, CA on April 4 and at Mercury Lounge in New York, NY on April 9. An insane journey brought New York-born and Los Angeles-based Albanian-American singer, songwriter, and producer Stanaj to the doorstep of superstardom. His first smash came in the form of “Romantic” (NOTD Remix), which racked up nearly 120 million Spotify streams and counting to date. Stanaj’s first two EPs—The Preview and From a Distance—hit the Top 10 of the iTunes Top Pop Albums Chart. He received the sought-after social media endorsement of Kim Kardashian West, NBA star Brandon Jennings, Drake, and Chris Brown. 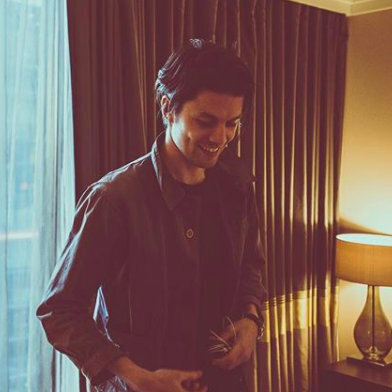 He canvassed the globe on tour alongside JoJo and Jessie J and shared the stage with other superstars like Dua Lipa. This entry was posted in Uncategorized and tagged 360, 360 Magazine, artist, d.a. doman, endorsement, falsetto, Global Society, journey, Los Angeles, mercury lounge, music, music artists, music video, new york city, passion, producer, progression, r&b, Reid Urban, signature style, singer, songwriter, soul, special shows, stage, Stanaj, superstars, sweat, The Peppermint Club, Vaughn Lowery, vocal powerhouse, west hollywood, When I Think About You on March 8, 2019 by wp360mag. 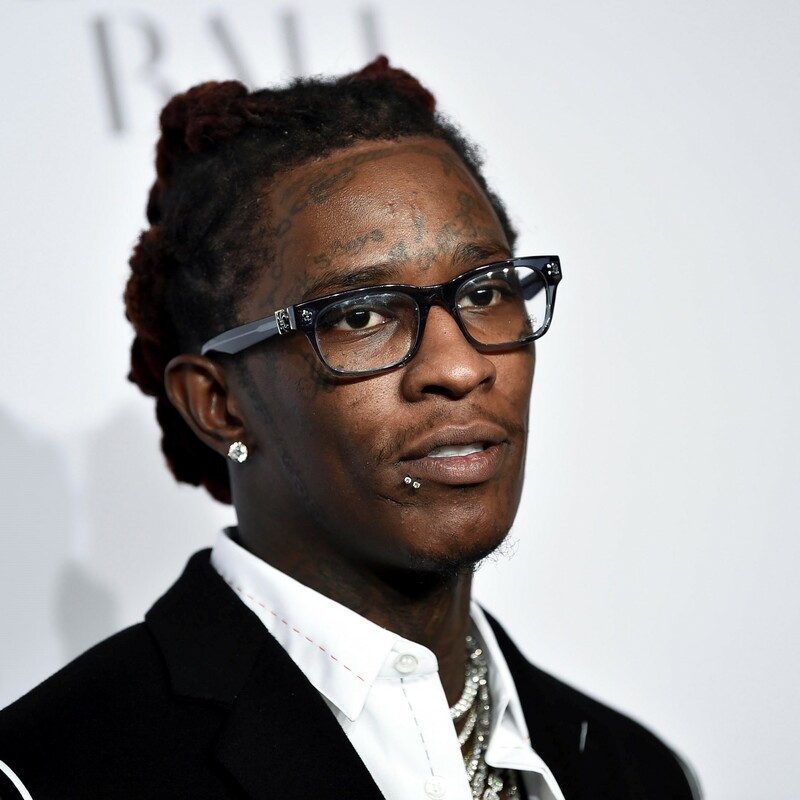 Young Thug won his first GRAMMY for “Song of the Year” – one of the awards top honors- at the 61st Annual GRAMMY Awards, for his songwriting work on Childish Gambino’s “This is America”. 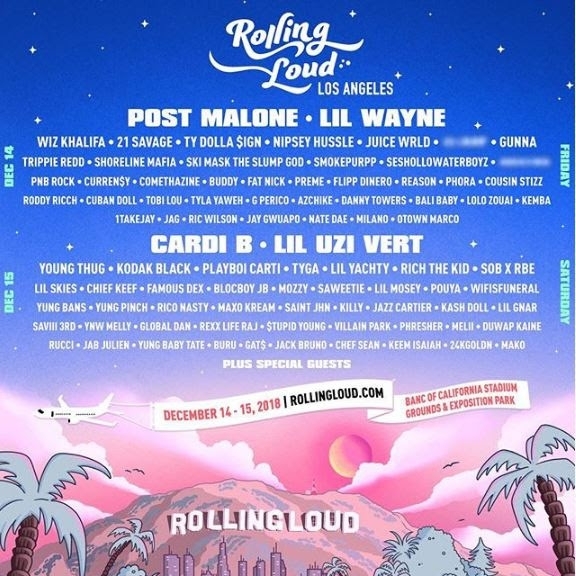 Young Thug also performed alongside Camila Cabello at the ceremony, performing their record breaking song, “Havana” for the broadcast’s cold open. The song, which hit #1 on the Billboard Hot 100 Charts, was also nominated for a GRAMMY for “Best Pop Solo Performance.” The live performance also included appearances from Jay Balvin, Ricky Martin and Arturo Sandoval. Young Thug also walked the carpet at the event, spending time with Bebe Rexha and interviewing with GRAMMY winning rapper, Eve for CBS. This entry was posted in Fashion + Music and tagged 360 Magazine, artist, award-winning, awards, Bebe Rexha, Billboard Hot 100, camila cabello, CBS, ceremony, charts, culture magazine, edgy fashion magzine, eve, Grammy, Grammy nominated, Havana, Jake Porter, live, live performance, music, newmusic, nominated, record-breaking, song, song of the year, stage, This Is America, top charts, Vaughn Lowery, writer, Young Thug, YouTube on February 12, 2019 by wp360mag. 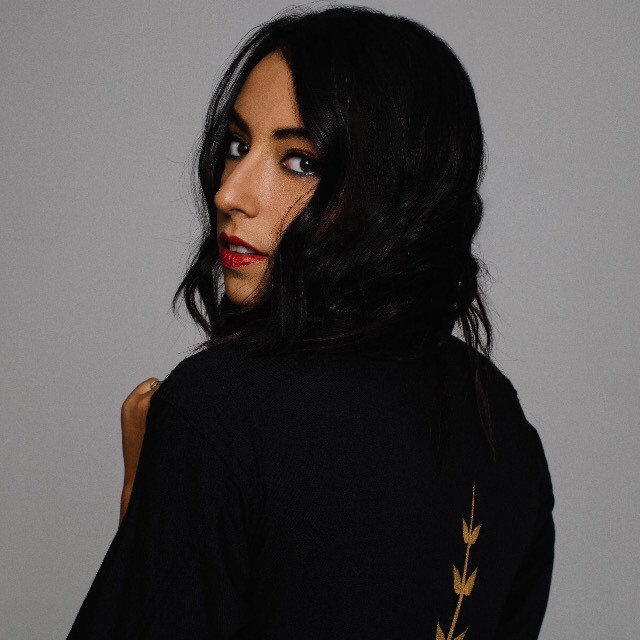 Just recently, Los Angeles-based vocalist and songwriter, No/Me, shares her debut single “Consistent” vie Republic Recores–listen to it here! The moody and mesmerizing track comes to life with each confession delivered in her hypnotic vocals. “‘Consistent’ feels like a page from my journal. Writing this song made me embrace parts of myself that were hard to face, but it also helped me stop curating the facade that people would prefer to see,” says No/Me. The L.A. native’s sound is a blend of her electric influences, from early 90’s alt-rock to the quirky anti-folk of Regina Spektor to Israeli music. With Hebrew as her first language, her lyrics reveal a raw but poetic sensibility closely shaped by her upbringing. Having a deep-rooted mission to use her music as a vehicle for positive change, No/Me’s stage name is her Hebrew name and meant to signify the transparent nature of her songwriting. She aims to spark that change on the most personal level. “Consistent” sets the stage for more new music from No/Me in 2018. This entry was posted in Uncategorized and tagged 2018, 360, 360 Magazine, American, artist, change, Consistent, Debut, follow, Hebrew, influence, la, language, listen, lyric, music, musician, name, new, No/Me, performer, personal, Quote, singer, single, songwriter, stage, Twitter, Vaughn Lowery, vocals on September 11, 2018 by wp360mag. 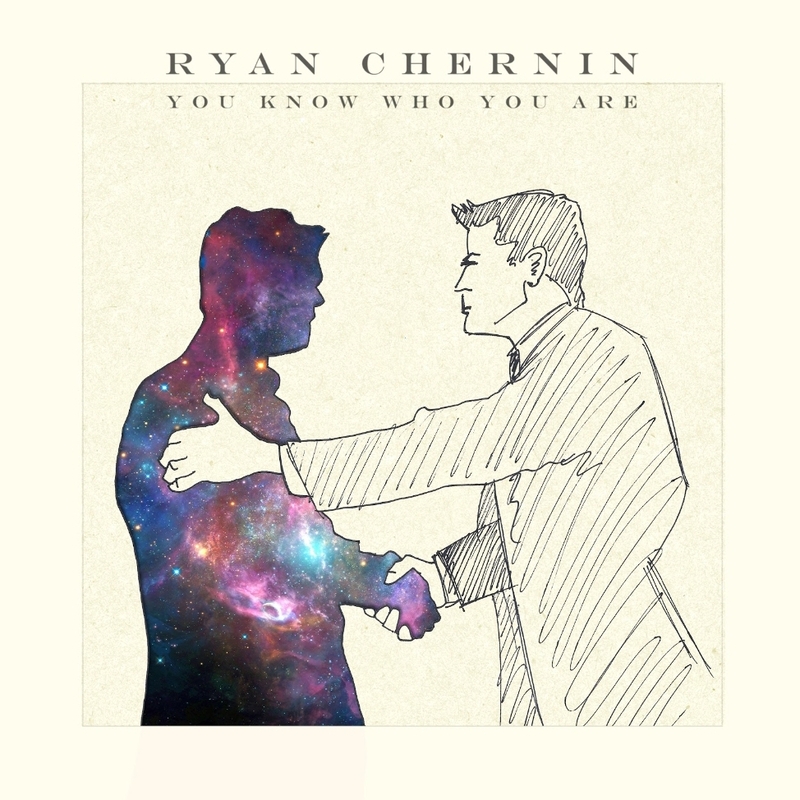 Following the release of the single and video “Ash Tray Kisses”, Singer/Songwriter Ryan Chernin recently dropped his Debut LP “You Know Who You Are” via Inhuman Records. Packed with “mature songs, personal lyrics, and intricate instrumentals” its being called “more like an exploration of self than a combination of songs”. And for the NY based Chernin, it seems likely only more positive feedback is headed his way! Singer/songwriter Ryan Chernin showed an inclination for music at an astoundingly young age. “My mom has this one story – my grandmother swore by it too – that at three or four months old they were talking to me in my crib and I apparently gave them their exact intonation back,” Chernin recalls, laughing. “According to my mom, that was my introduction to music.” He insists that his real introduction was the Yellow Submarine tape she’d play for him in the car, and the piano lessons he begged his parents to sign him up for as a child. 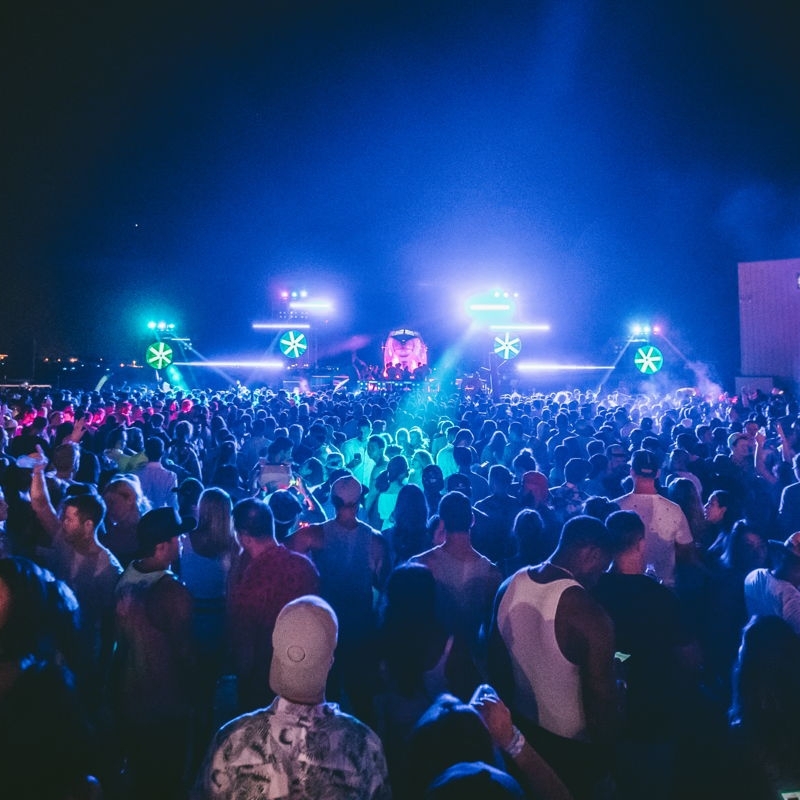 Over the years Chernin’s parents continued to encourage his love for music and his passion for performing, knowing even back then that it was more than just a phase. You Know Who You Are is the culmination of a year’s worth of work in and out of the studio, a sultry collection of songs about life, love, and loss. “What was most important to us was to take our time with it and really make sure it was perfect every step of the way,” Chernin explains. “It was about selecting the right people.” That list of people includes producer John Eugenio, mixer Chris Davies, and SNL guitarist Jared Scharff. The result is a maturity and depth that takes most artists years to capture, with Chernin’s quick wit and caustic sense of humor complimenting his raw indie rock sound. This entry was posted in Uncategorized and tagged 360, 360 Magazine, Actor, artist, artists, Atrin Yazdani-Biuki, Chris Davies, Debut, Debut LP, film, guitarist, indie, Inhuman Records, instrumentals, Jared Scharff, John Eugenio, LP, music, musical, musical theater, ny, piano, raw indie rock, rock, Ryan Chernin, singer, SNL, songs, songwriter, stage, studio, Theater, Vaughn Lowery, Yellow Submarine, You Know Who You Are on August 10, 2018 by wp360mag. 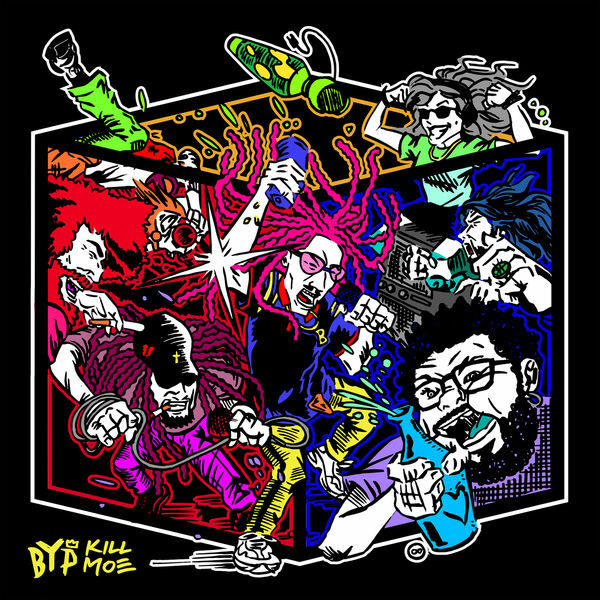 This entry was posted in Uncategorized and tagged 360, 360 Magazine, artist, Atrin Yazdani-Biuki, Beau, Beau Young Prince, BYP, Celebrity, DC, Debut, DTLR RADIO, entertainment, Global Society, hollywood, KILL MOE, love, media, music, music video, MV, new, onstage, Pitchfork, Prince, rap, rapper, singer, singing, songwriter, stage, studio debut, The Washington Post, Until Then, USA, Vaughn Lowery, Video, Washington Post on July 20, 2018 by wp360mag. Watch SNL Promos with Sterling K. Brown and Beck Bennett HERE. See James walk onto the SNL Stage for the first time below! This entry was posted in Uncategorized and tagged 360 Magazine, album, apple music, art, artist, Beck Bennett, Best British Male Solo Artist, Brit Awards, Canada, Cape Town, Celebrity, Chaos and the Calm, Chicago, China, composer, culture magazine, Dallas, debut album, Deezer, download, edgy fashion magazine, Electric Light, England, Facebook, folk-rock, Global Society, Google play, guitar, Hertfordshire, Hitchin, iheartradio, Indie Music, indie rock, INSTAGRAM, iTunes, Jakarta, James Bay, Japan, Johanessburg, la, lifestyle, live, live show, London, Los Angeles, Melbourne, Miami, Milan, music, music video, musician, NBC TV, NBCUniversal, Netherlands, New Album, new music, new orleans, new single, New Song, New York, new york city, newmusic, pandora, Paris, performance, Pink Lemonade, play musique, record, recording artist, release, Republic Records, San Francisco, Saturday Night Live, singer, singing, single, SNL, social media, song, songwriter, soul, soundcloud, spotify, stage, Sterling K. Brown, streaming, Sweden, Sydney, Television, track, tunein, tv show, Twitter, UK, universal, universal music, Universal Music Group, Vaughn Lowery, Wild Love”, youth, YouTube on March 9, 2018 by wp360mag. Today, one of hip-hop’s most disruptive forces SKI MASK THE SLUMP GOD shares his new single “DOIHAVETHESAUSE?”at all digital retailers via Victor Victor Worldwide/Republic Records. 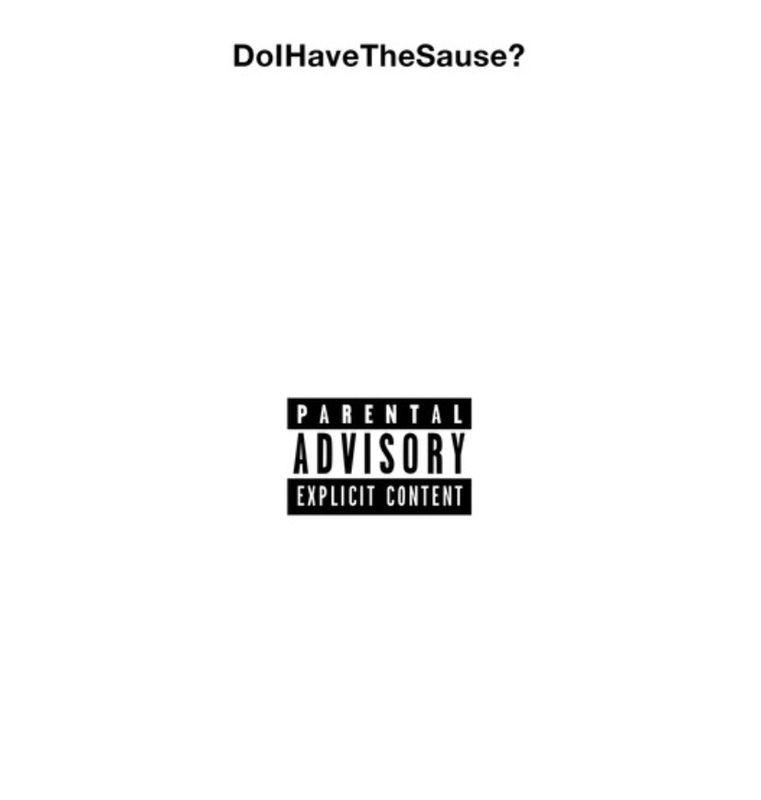 “DOIHAVETHESAUSE?” sets the stage for the release of his anxiously awaited mixtape,The Book Of Eli—due out very soon. 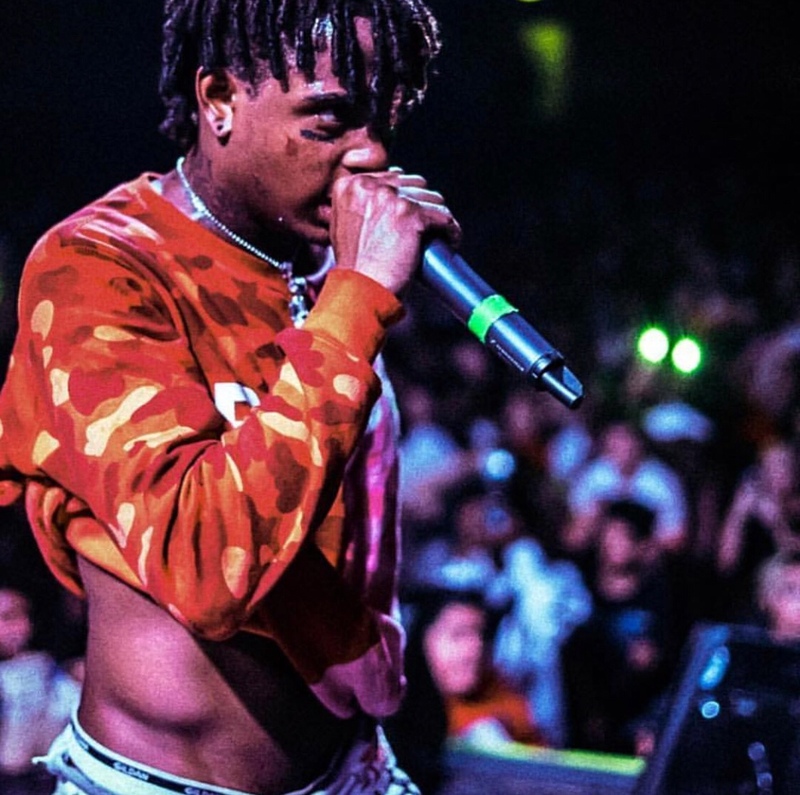 Averaging over 4 million streams per week on Soundcloud and 3.1 million monthly listeners on Spotify, SKI MASK THE SLUMP GOD has quickly become an inescapable and influential hip-hop force. Updating 2017’s You Will Regret, the recently released You Will Regret (Reloaded) boasts three anthems that each cracked 30 million Spotify streams and are RIAA Certified Gold, namely “BabyWipe,” “Take A Step Back,” and “Catch Me Outside.”Applauded by Pigeons & Planes, HotNewHipHop, XXL, and many more, he remains both a critical and fan favorite. This entry was posted in Uncategorized and tagged 360, 360 Magazine, Applauded, awaited mixtape, BabyWipe, Betsy Mendoza, Catch Me Outside, digital retailers, disruptive forces, DOIHAVETHESAUSE?, fan, fans, high-profile, hip hop, HotNewHipHop, inescapable, influential hip-hop force, listeners, Magazine, mixtape, multi-platinum, music, music company, new music, New Release, new single, New Song, now, Pigeons & Planes, release, Republic Records, Riaa certified gold, Ski Mask The Slump God, song, soon, soundcloud, spotify, stage, stream now, streaming now, streams, Take A Step Back, The Book Of Eli, three anthems, today, Vaughn Lowery, Victor Victor Worldwide, XXL, You Will Regret, You Will Regret Reloaded on February 23, 2018 by wp360mag.